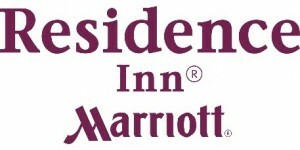 Value season rates and any other specials are offered during certain times of the year. 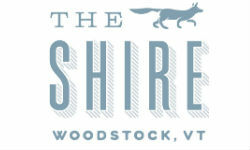 The Shire Woodstock, located in the heart of the Village of Woodstock. Offering affordable accommodations within walking distance of shops and dining in the village, with beautiful views over the Ottaquechee River, Billings Farm and the hills beyond. 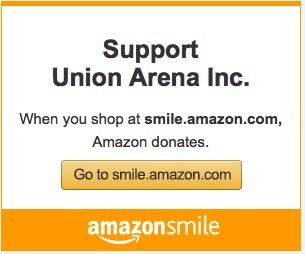 We welcome your tournament team here at the Shire. 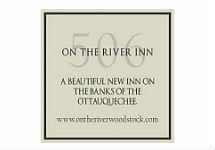 The 506 On the River is a family-run inn on the banks of the Ottaquechee River. It lies just a few minutes from the picture-book village of Woodstock with its myriad attractions for lovers of good food and the great outdoors. Innately stylish with charming rustic touches, it features river view rooms and suites, a farmhouse kitchen serving breakfast, a lounge and a bar and bistro serving dinner. There is an indoor pool, gym, sauna along with the opportunity to enjoy the beautiful grounds on the banks of the Ottaquechee River. A perfect choice for traveling sports teams, our Courtyard by Marriott® Hanover/Lebanon hotel offers everything needed for a relaxing stay. Experience all the comforts of home and more as you unwind in one of our comfortable guest rooms or suites, take advantage of convenient on-site amenities and enjoy ideally close proximity to the area’s top attractions and things to do. Located just 5 minutes to Campion Rink and 30 minutes from Union Arena, Courtyard offers great amenities including, free parking, WI-FI, and business center, on site Bistro serving breakfast, dinner and Starbucks specialty beverages, touch screen concierge services, swimming pool & whirlpool, and a Complimentary shuttle to local areas. The Element Hotel, a place to thrive…. Natural light. Open spaces. Healthy options. 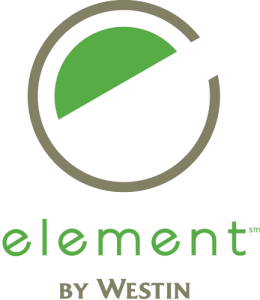 At Element Hotels, we’re committed to helping travelers maintain balance in their lives. We want you to feel you best, every day. 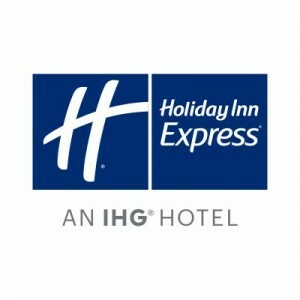 An eco-friendly and pet friendly hotel with an indoor heated saline pool, includes complimentary hot breakfast daily and evening reception Monday through Thursday. All rooms 120 rooms with two queen beds or king bed with full size sofa bed have fully equipped kitchenettes and SPG keyless entry. This hotel was freshly renovated and completely remodeled in 2017. The new furniture and décor exudes a chic and modern vibe to offer an uplifting and inviting feel to the hotel. 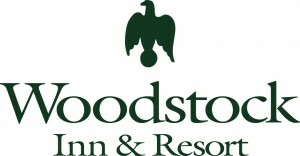 It features a state-of-the-art expanded fitness center to allow plenty of room for guests to customize their work out. All 114 rooms (Studio, One Bedroom, or Two Bedroom) include a complimentary hot breakfast, fully equipped kitchenettes, complimentary Wi-Fi, pet-friendly room options and pullout sofa beds for ultimate convenience and comfort. Want to spread out? All suites feature a modern kitchen, living room, bedroom, and bathroom, complete with dishes, glasses, a microwave, and toaster – a veritable home away from home. Our junior suites are another perfect choice, featuring a comfortable queen bed and a microwave and refrigerator. After activities you can relax in front of the beautiful double-sided stone fireplace in our lobby or have a swim in our tranquil heated indoor pool.